Hello and welcome to my website. 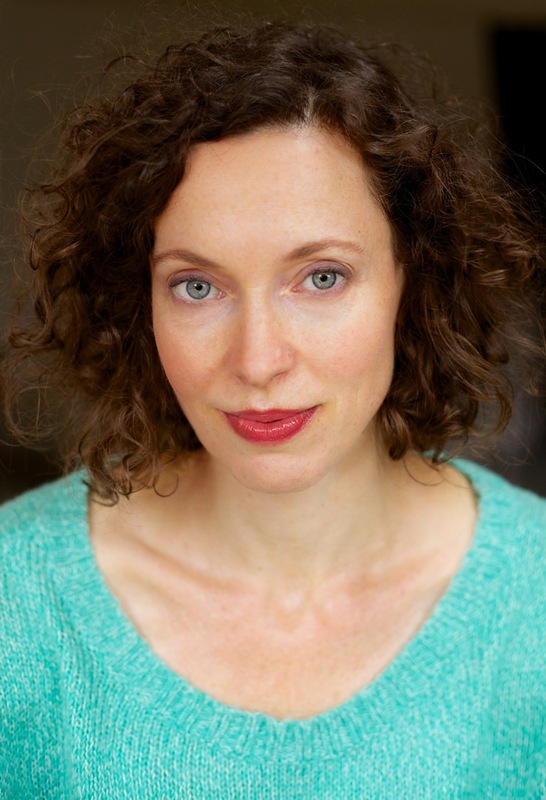 My name is Emma Powell (the web address was a clue) and I’m a very experienced, London based, voice-over Artist. I’ve performed for some of the world’s most renowned theatre companies (RSC, Almeida, The National Theatre etc. ), voiced characters for BBC radio dramas as well as countless audio books, corporates, games and ads. With my own Pro Tools Studio I can deliver your finished audio at lightning speeds, and you’re welcome to direct the recording session live via Skype. I am happy to provide you with a free, no obligation audition, so if you have a script that you would like to send through, please click on the contact page. I look forward to speaking both with and for you soon!